Paul Merson predicts NUFC vs Palace…& I almost agreed with everything he’s said – NUFC blog – Newcastle United blog – NUFC Fixtures, News and Forum. 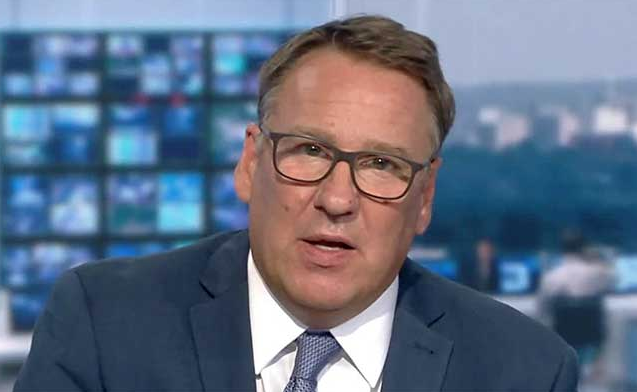 Paul Merson believes we will beat an inconsistent Crystal Palace 2-1 at St James’ Park tomorrow – even though he was left disappointed by our ‘poor’ display at Arsenal earlier in the week. In the past I’ve criticised Merson for demanding that we ‘have a go’ against some of the big boys, but with Arsenal’s leaky defence, our ‘free hit’ mentality and our improved attacking options in mind, I did think we were particularly lacklustre and toothless on Monday. “Newcastle had a load of fans come down to Arsenal on Monday and you were thinking ‘why don’t you have a go?’. I thought it was poor. They are better than that and have the ammunition to hurt teams. “But I am disappointed with Palace. Out of all the teams at the bottom they are the disappointment because they should not be where they are. “How do you go to Manchester City and win 3-2, when nobody beats City at home, and then be where you are in the league and go to Tottenham and get rinsed in midweek? It wasn’t even really a game. I’m wary of tomorrow’s game, believing Crystal Palace are a very capable team at BOTH ends on their day, but the fact you don’t always know what you’re going to get makes this one tough to predict. Another flat performance will not be acceptable this weekend, so let’s hope Merson is right!